Hawkley Group Limited is a holding and investment company established to pull together the various elements and legal entities of a growing global business. 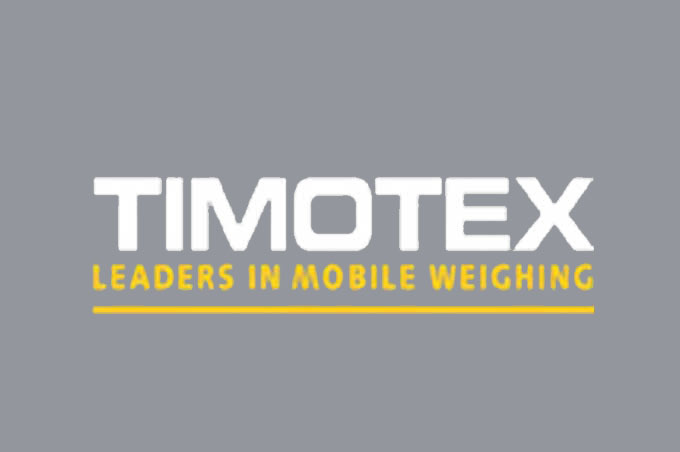 The core activity is the design, selling and supply of a range of transport and vehicle related weighing equipment, systems and support service, calibration, repair & service for general weighing applications. Specialises in the manufacture and supply of a wide range of vehicle weighing equipment suitable for weighing karts to HGVs. 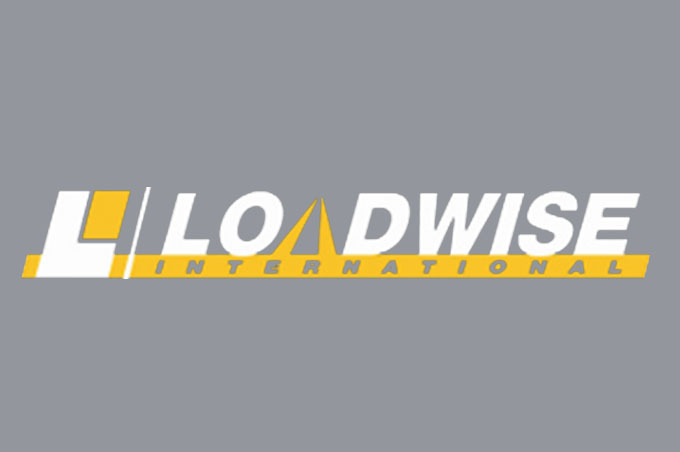 Manufactures and supplies a range of weighing systems to a wide range of industries including the materials handling, warehousing and manufacturing industries. 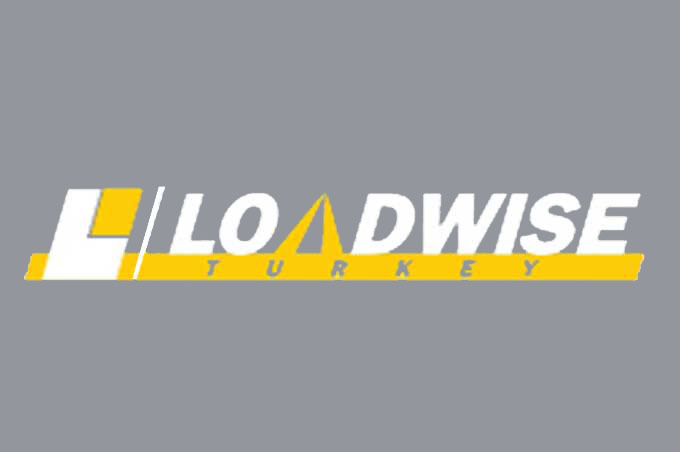 Specialises in the design, manufacture, installation and support of Rated Capacity, Load Moment Indicators and Limiters (RCI/LMI/RCL), together with a range of dynamometers, cable reeling drums and anti-2 block (overhoist limit) equipment primarily for cranes, to a worldwide market, in environments including offshore, artic and desert. Equipment exceeds all known international standards. 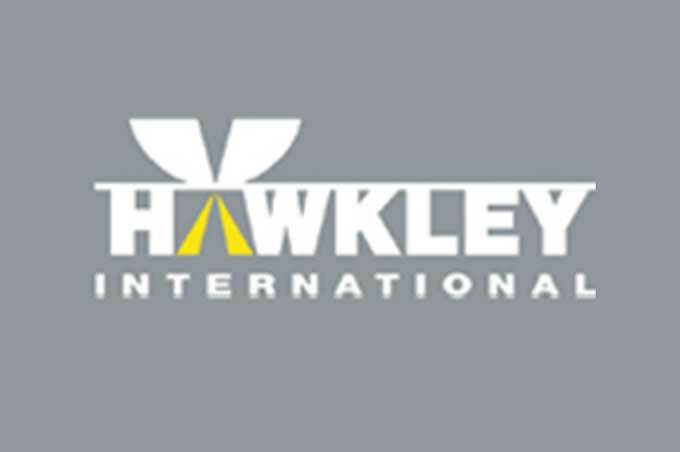 Has been established in Pune to sell and service the full range of Hawkley Group products in India. 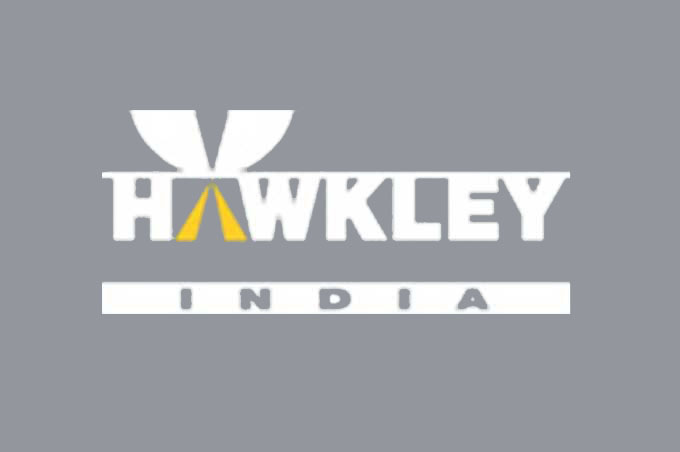 Most products are being assembled at our facility in Pune and where possible, components that meet fully Hawkley Group's specifications and quality standards are being procured locally. 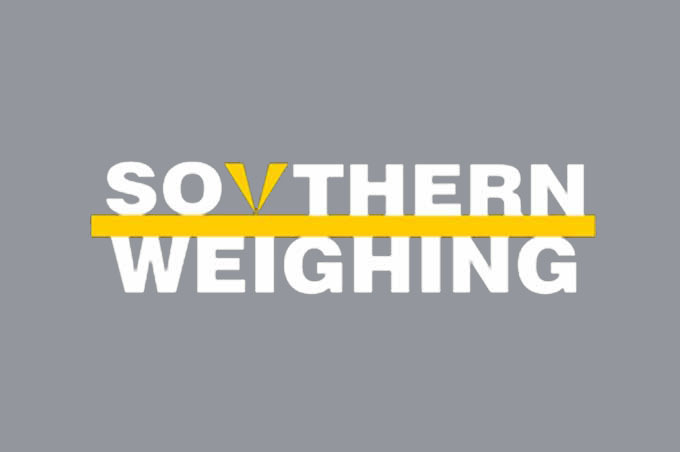 Specifies and supplies a complete range of weighing products and systems for all industrial applications, including those for Trade Approved use. It offers a comprehensive service, calibration and scale hire operation to customers throughout Southern England. 50 Woolmer Way, Bordon Hampshire GU35 9QF, UK.